In the beginning was the lie. JOHN SCALZI is one of the most popular and acclaimed SF authors to emerge in the last decade. 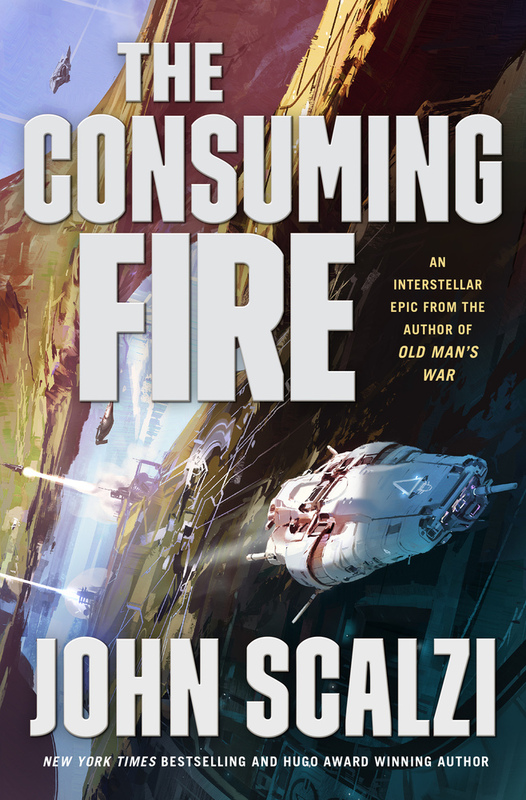 His massively successful debut Old Man's War won him science fiction's John W. Campbell Award for Best New Writer. His New York Times bestsellers include The Last Colony, Fuzzy Nation, and Redshirts, the latter winning the 2013 Hugo Award for Best Novel. Material from his widely read blog, Whatever, has also earned him two other Hugo Awards. Scalzi also serves as critic-at-large for the Los Angeles Times. He lives in Ohio with his wife and daughter.